If you would like to submit your résumé to Headlight International, we encourage you to please send it directly to one of our consultants. To find the most appropriate consultant, please look at their profiles below. HEADLIGHT INTERNATIONAL recommend that you also register with www.bluesteps.com, the premier career management service connecting senior executives and leading search firms worldwide. By registering with BlueSteps.com, your résumé/CV will be visible to over 6,000 of the world’s leading search professionals – all members of the AESC. Membership in the AESC distinguishes retained executive search firms that subscribe to the industry’s highest professional standards. Headlight International is a member of the AESC. 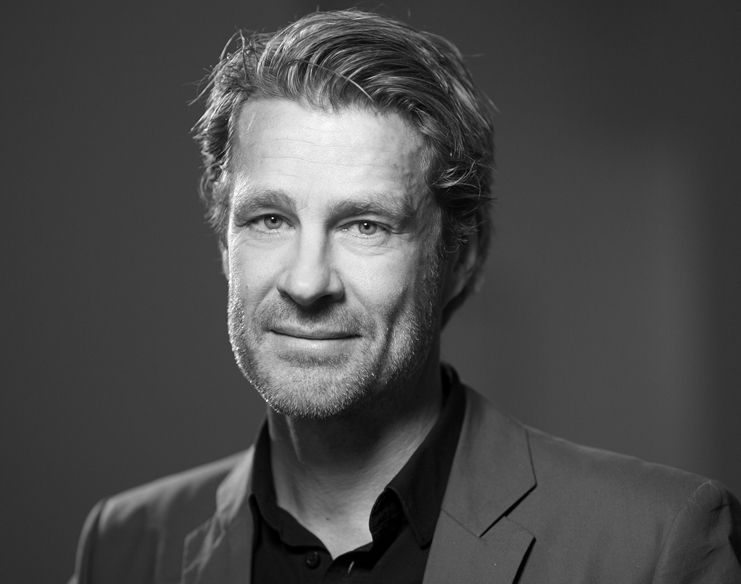 Claes Heurlin joined Headlight International in January 2015, after working as an independent management consultant with various retail companies in Europe, China and Russia. Claes has a background in the fashion and retail industry. His solid experience as a line manager include assortment, purchasing, supply chain and organizational development at H&M and Retail & Brands. Within Headlight International Claes primarily focuses on consumer goods and retail related assignments. 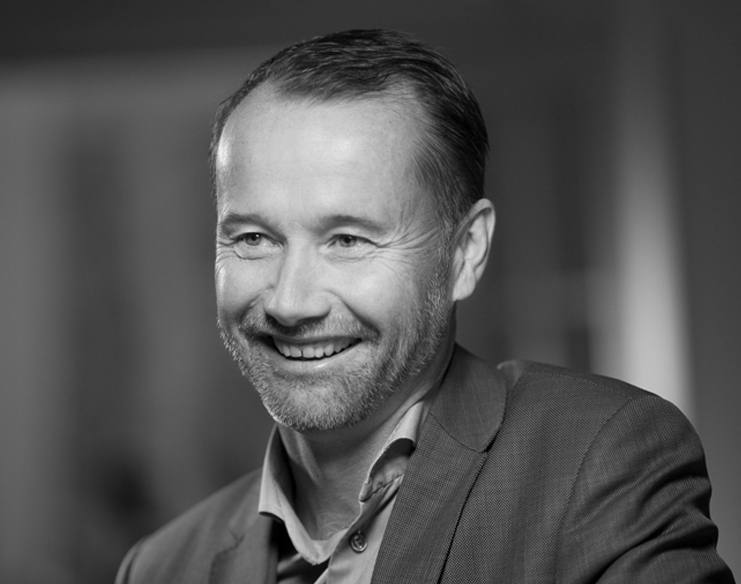 Peter Gullström has worked with executive search since 1991. Before founding Headlight International he worked at Korn/Ferry International and Nicholson International. Peter has worked with senior executive recruitments in most sectors, but mainly for clients within the IT, FMCG and manufacturing industries. 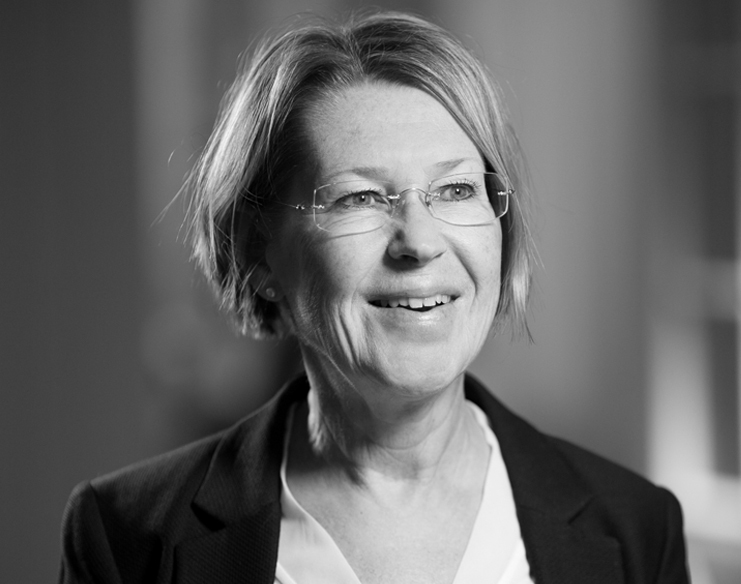 Helena Wranghult has a long and solid experience working as an administrator and executive assistant. She has worked in companies like the Axel Johnson Group and Alfred Berg Fondkommission. Helena joined Headlight International in 2005.